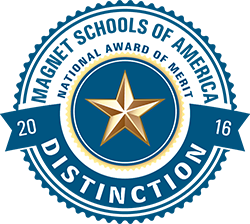 We Are Bulldog Nation and we are proud of the recognition our school has earned Nationwide! Mansfeld, located across from the University of Arizona, has a rich tradition of academic excellence. 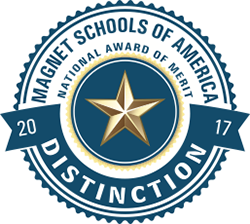 The school is a magnet school with a focus on science, technology, engineering, and math (STEM). Teachers in all content areas embed STEM practices into their curriculum preparing students to think critically and collaboratively as they solve problems. Additionally each quarter focuses students on answering an essential question that is addressed across campus from a variety of perspectives. The focus on STEM subjects and processes has increased collaboration among teachers so that students can make connections between what they learn from one class and the next and can apply their knowledge beyond school. Mansfeld also has a strong before- and after-school program to both improve and enrich student learning. Parents please make sure you call in your child's absence. You may leave a message at 225-1802. The Mansfeld class hours will begin at 8:50 a.m. to 3:50 p.m. The campus will open at 8:00 a.m. and close at 4:30. For the safety and supervision of all students please do not drop off your child any earlier than 8:00 a.m. Exception - when BOOST is in session. 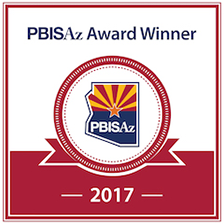 Mansfeld achieves a B Letter Grade from the Arizona Department of Education. 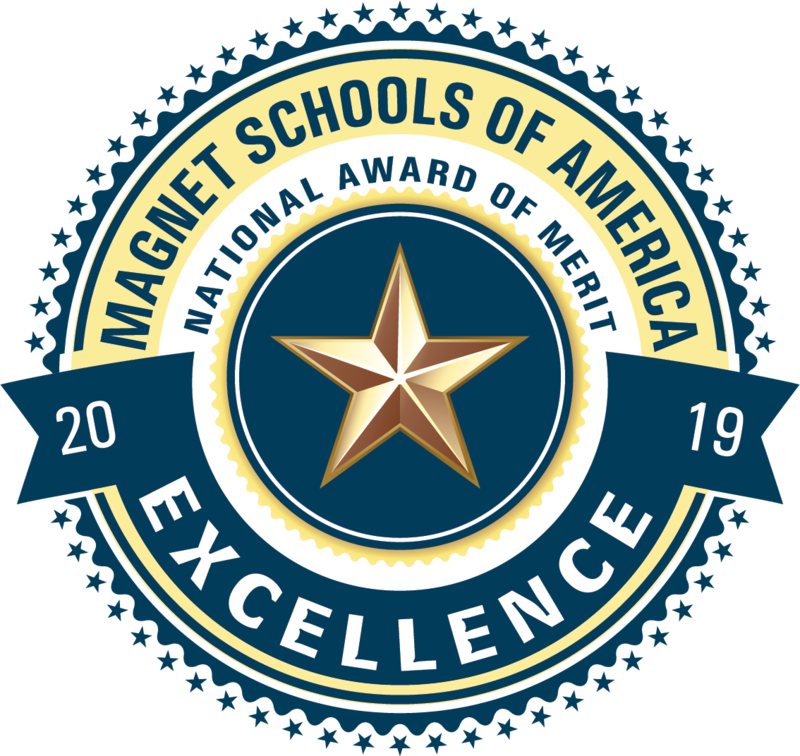 Mansfeld was only one of two middle schools to achieve a B. 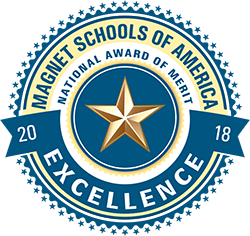 (Highest grade earned for middle schools in the district) We are very proud of the students, faculty, staff and parents for making Mansfeld a great middle school. 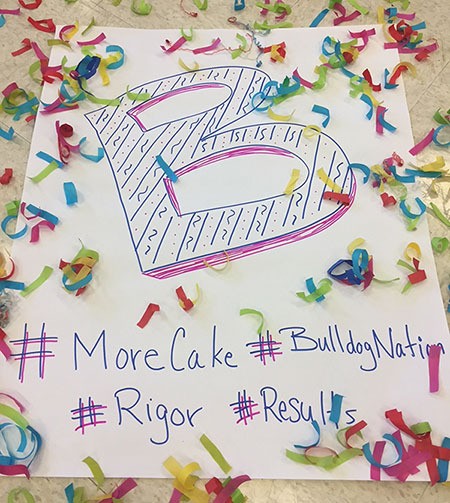 Congratulations, Bulldog Nation!